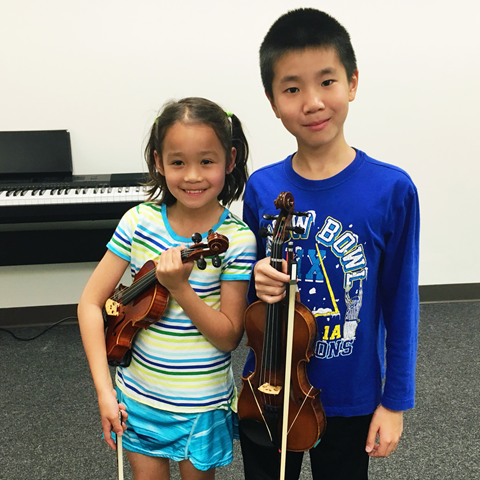 Sign up for music lessons at Houston’s premier music school by St. Patrick’s Day, Saturday, March 17th to receive free registration (value up to $45)! Now that’s lucky! 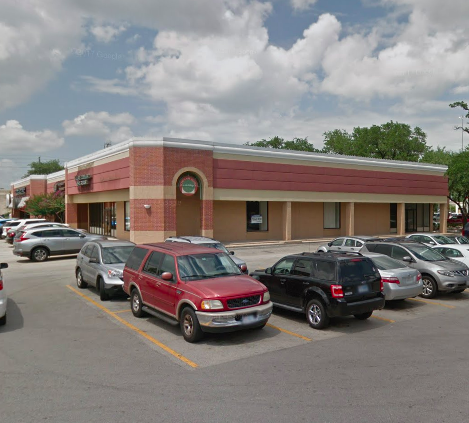 Vivaldi Music Academyannounces opening of THIRD location! Stay tuned for exciting updates as we expand our musical horizons in the Memorial area with a third location for the Houston community. 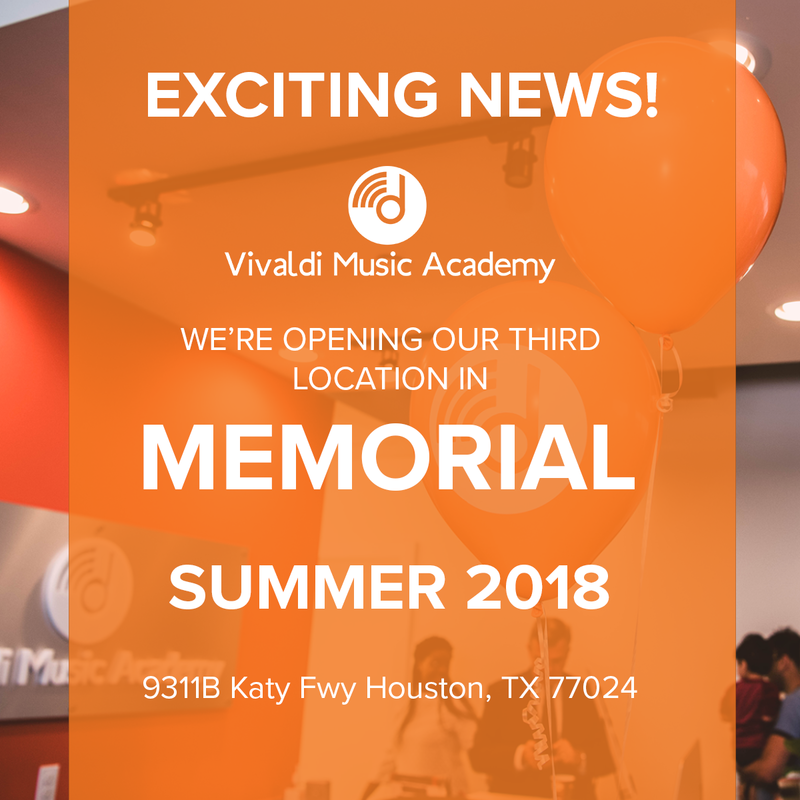 Vivaldi Music Academy 3.0 is scheduled to open in the summer of 2018. Follow us on social media to view our progress!! 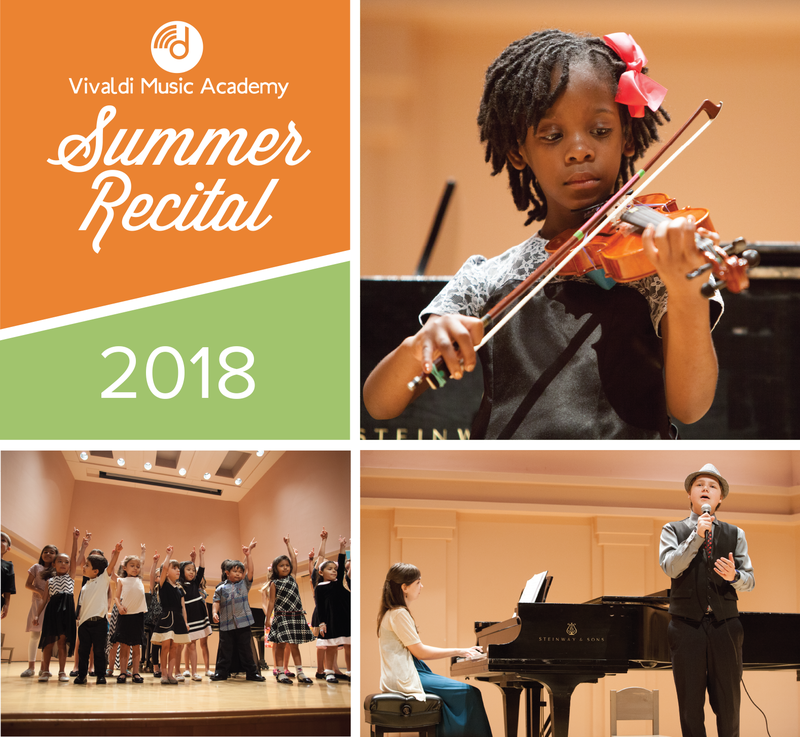 Hurricane Harvey Inclement Weather make-up lessons will be held during Vivaldi Music Academy’s Spring Recess. If you were affected by our closure in August 2017 due to Hurricane Harvey, please check your email or with the front desk to confirm your make-up lesson time if you have not made-up those lessons yet. For all other students, Vivaldi Music Academy will be closed for Spring Recess Monday, March 12th, 2018 – Saturday, March 17th, 2018. Classes and lessons will resume Sunday, March 18th, 2018. 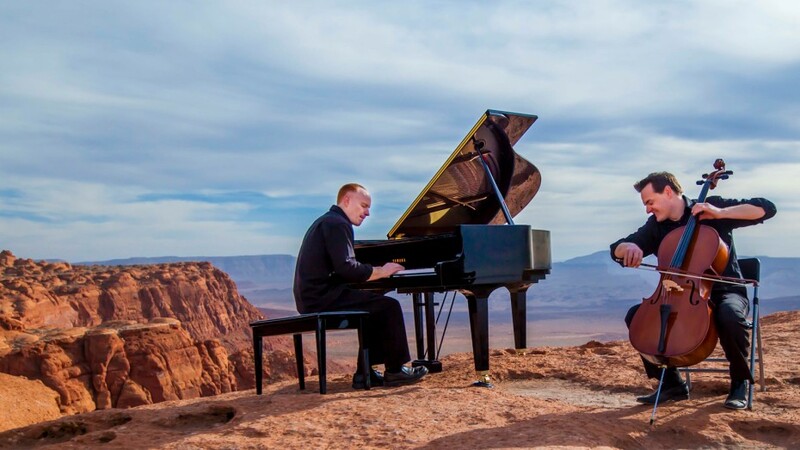 Vivaldi Strings Ensemble to play live with the Piano Guys! Vivaldi Music Academy proudly sponsored Horn Elementary’s Seussical Musical on Friday March 2nd! What an amazing performance by Horn Elementary students – we are so proud of you! Mark your calendars! The summer recitals will be held on Saturdays, June 9th, 23rd and 30th! Congratulations Claire N! 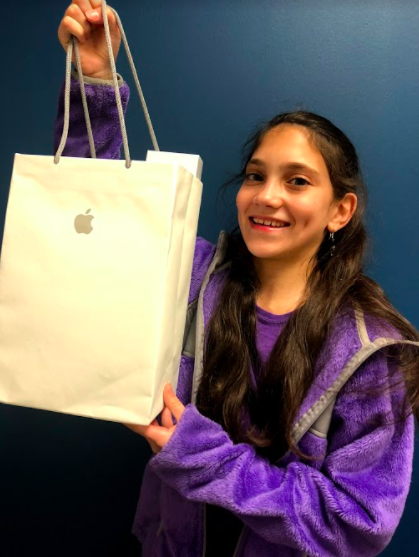 She was a raffle winner for “We love Vivaldi” month! 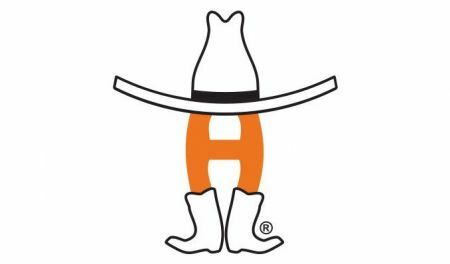 The Houston Rodeo always brings out a little bit of the Texas spirit in all of us. Our Vivaldi Seasons students will have a blast this month- Cowboys have an exciting musical history! All those long days and nights driving cattle north to south provided them creative time for songwriting, dancing and entertainment on the lone prairies. Our youngest musicians will embrace the Cowboy Culture this month! Thursday, March 22nd – Vivaldi Strings, Vivaldi Rocks and Group Voice perform at West University’s Art Night.